Semi detatched four bedroom property located just two minutes walk from Becketts Uni. 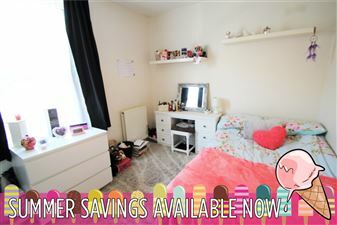 Complete with off street parking for two cars and a back garden for those summer BBQ s. Call now. 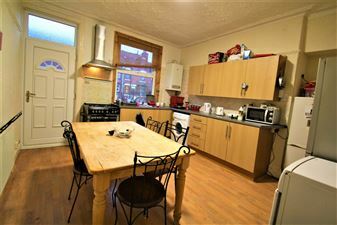 Modern terraced house in the heart of trendy Meanwood with bars and cafes on the doorstep. 4 double bedrooms (one spare) and house bathroom with bath and shower. There s a lovely basement dining kitchen with dining area and fitted appliances and on the ground floor is a bright separate lounge. Really spacious through terrace with four large double bedrooms, spare room, bathroom, and large lounge with leather sofas. 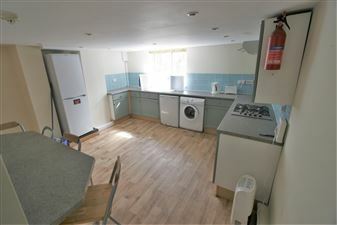 The highlight however is the stunning basement dining kitchen! Smack in the centre of Headingley just a stone s throw from The Arc. With 4 bedrooms all doubles with wardrobe and desk space. 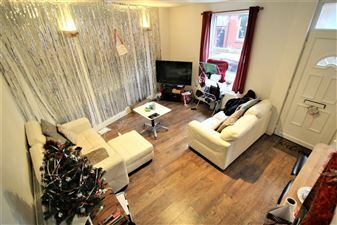 A large living room with sofas, fully fitted kitchen with integrated oven and washing machine a large dining table. There is a house bathroom with both bath and shower overhead. Recently refurbished head-to-toe, this 4 bedroom property is a right corker! 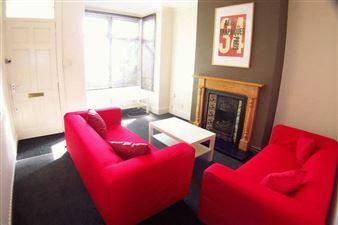 4 large bedrooms, modern kitchen with luxury walnut wall and floor units and a large lounge with comfy sofas. The house also offers two bathrooms and a great location ....what more could you ask for??? 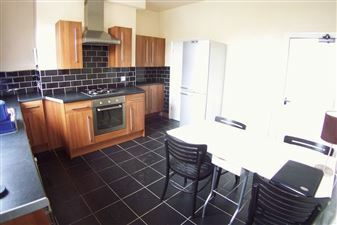 Lovely modern property close to Burley Park train station and within 5 minutes walk of Headingley High street. The property has a lovely modern dining kitchen, a spacious separate lounge with contemporary furnishings, four double bedrooms and a lovely modern fully tiled bathroom. Tidy, well presented and modern terrace in the middle of Hyde Park with four double bedrooms, two bathrooms, and a contemporary open plan lounge / kitchen with features such as walnut units, oak flooring, feature wall, leather sofas and integrated appliances. An easy walk to Uni. 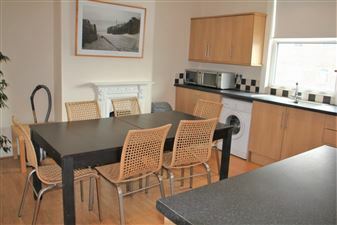 Massive and tastefully designed terrace house just metres from Headingley station in this great location. Four large doubles, bath, shower, bright modern lounge and stunning dining kitchen with giant range cooker make this a great prospect! FANTASTIC PROPERTY! 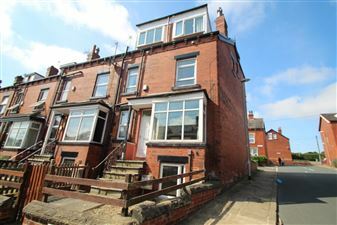 Available July is this four bedroom terraced house located near the Arc in Headingley. 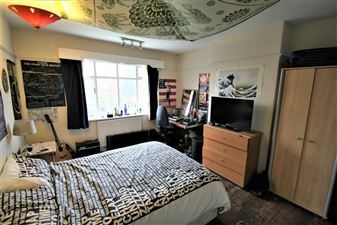 Walking distance from the amenities and nightlife of Headingley this property is not to be missed! Ready to move into is this 6 bedroom property, ready to be let to a group of 4 with 2 bathrooms, spacious living room and is fully furnished! 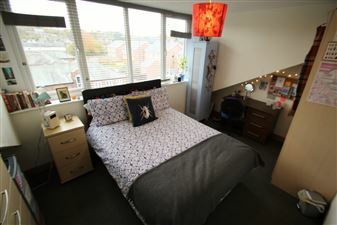 Located in Burley this property is ideal for students and professionals alike! Call today to arrange a viewing!